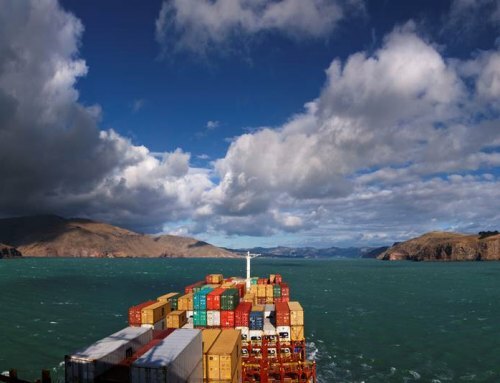 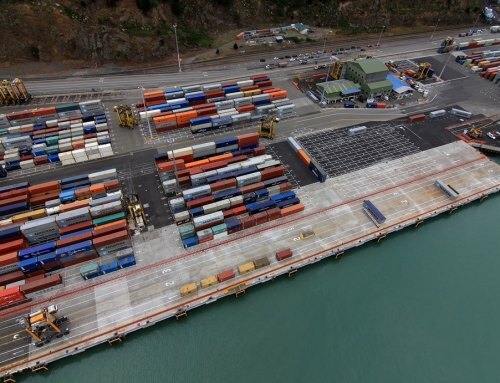 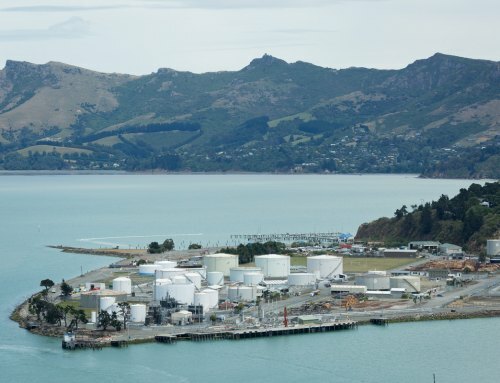 The extension of the container terminal at Lyttelton into Te Awaparahi Bay, includes the reclamation of approximately 34ha of land, the construction of 700m of wharf, as well as pavements, workshops, and other container terminal infrastructure. 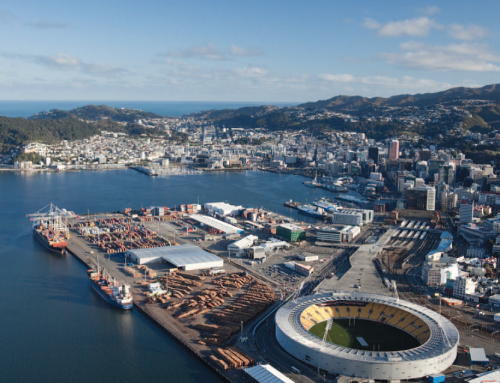 The first 10ha of reclamation was completed using rubble from Christchurch CBD, providing a sustainable solution for the removal of this material following the February 2011 earthquake. 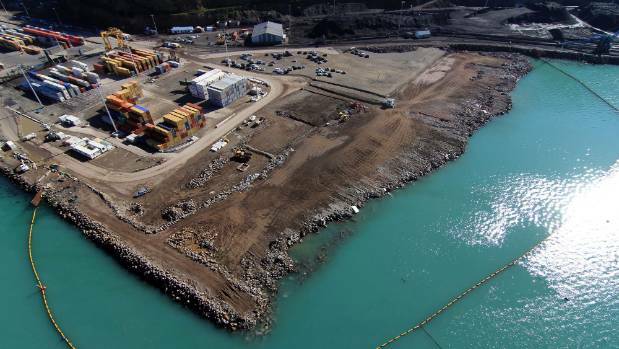 The project also includes the construction of a new haul route and the re-opening of LPC’s quarry to provide material for the future reclamation. 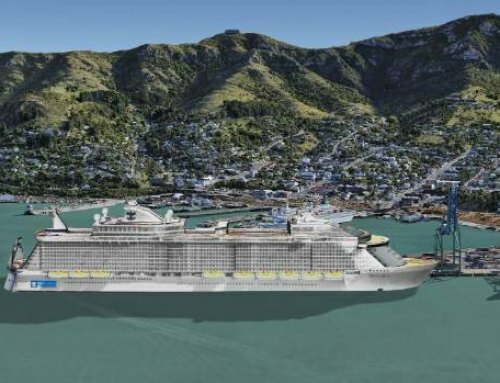 Our role in this project includes producing estimates from concept through to detailed design, as well as tender documentation and post-contract cost management.